There are a number of people who have had, and continue to have, longstanding associations with the Wheal Jane site, and who have contributed a great deal to the site’s past, present and future as an Earth Science Park. On this page we aim to publish a record of contributions, reflections and memories of some of these individuals and their time at Wheal Jane to show just how important their commitment has been in shaping the site into what it is today. Clifford started in the mining industry in 1980, working at South Crofty and then Wheal Jane with spells in India, Spain and Greece as a consultant. During this period, Clifford worked for various organisations, including RTZ, Charter Consolidated and Crew Natural Resources. Clifford was born in Dartford, Kent, where he lived until the tender age of six when his family acquired the Punch Bowl and Ladle Pub at Feock, which his father managed. Clifford attended Kea School and then Penryn and Falmouth, before choosing a scientific career in the sixth form. Clifford spent the next four years as a trainee technician at the South Crofty tin mine, during which time he attended Cornwall College and the Camborne School of Mines where he pursued his interest in chemistry. After spending four years based at South Crofty mine, Clifford transferred to the company’s commercial laboratory in Wilson Way, Camborne, where he worked from 1984 to 1986 following a change in mine ownership to Charter Consildated. In 1986, Clifford transferred to Wheal Jane where he became Smelter Exchange Chemist following another change of ownership to RTZ. 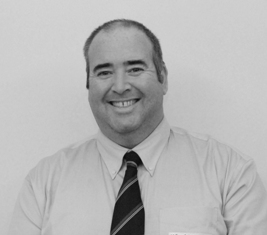 Clifford worked from 1991 to 1998 as Chief Chemist for the company, based at the Wheal Jane processing plant. 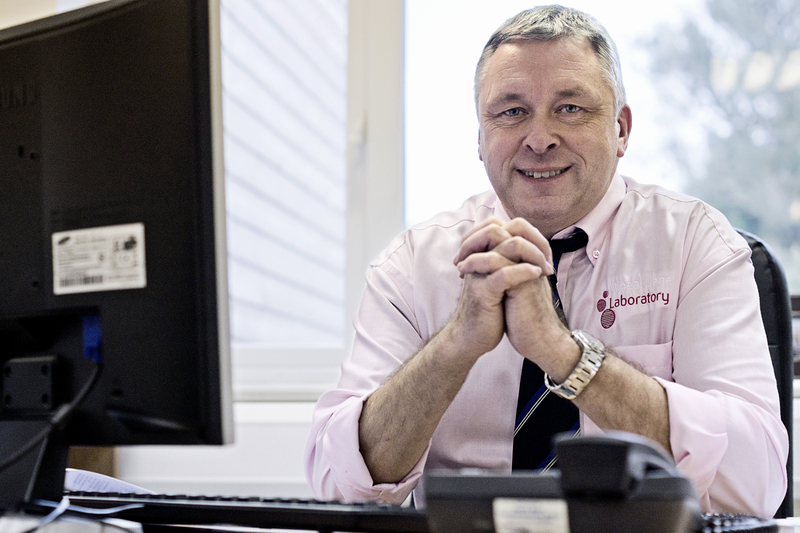 Following the final closure of operations at both South Crofty and Wheal Jane in 1998, Clifford joined the Wheal Jane Group as laboratory manager, progressing to become a Director of the company in 2005. During this time he has been responsible for the successful development of the Wheal Jane Laboratory business. Notable milestones during this period include the transfer of the laboratory from its original location in the former processing plant into what was the miners’ changing rooms in the headworks area of the site in 2006, combined with a significant upgrading of the laboratory’s capability, a process achieved without interruption to the service provided to clients. 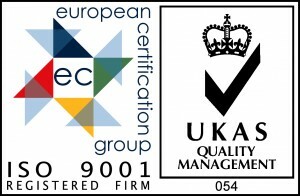 Clifford has led the progressive development of the laboratory through achieving ISO9001, ISO14001 and ISO17025 accreditation, resulting in the laboratory now being a UKAS accredited testing laboratory. Under Clifford’s guidance, the laboratory has undertaken not only mineral analysis for clients and projects around the world, but also a variety of rather more diverse projects, most notably the production of high-purity Cornish tin for incorporation into the Olympic bronze medals for the 2012 Games in London, and during a visit to Wheal Jane in 2015 by HRH the Duke of Kent, Clifford was able to show the Duke a number of aspects of the laboratory’s work. Dave Rowse first came to Wheal Jane in the mid 1960s at a time when the head frame on Clemows Shaft was made of wood and much of the current site was still fields. The first company to employ Dave at Wheal Jane was Foraky. Dave was one of the first, if not the first, person to work on site during what we might call the ‘modern’ era of the mine. His first task was unloading welding gear and equipment in readiness for the early construction of the mill and crusher house. The first phase of work, taking about eighteen months, included the erection of the crusher house, classifier, pumps and crushers. Dave then moved on to the overland conveyor which was later to connect the headworks area and crusher house to the mill some 2,500 feet away. Further work in the mill ended with a six month commissioning period in 1971. Construction began under the control of Consolidated Gold Fields, and Dave was taken on to continue his work on site by UK Construction of Liverpool in his specialist field of fabricating and welding, and later as maintenance engineer for the processing plant. There then followed a shutdown period following which Dave was once again employed on the site by William Press to work on the refurbishment of the crusher house and processing plant. Ownership then passed to RTZ and subsequently to Carnon Consolidated, and finally South Crofty Plc by which time Dave was a charge hand. Each subsequent change of ownership resulted in Dave being re-employed on the site. After the closure of Wheal Jane as an operating mine, processing activity continued treating ore mined at South Crofty and brought to Wheal Jane by road. During this time, Mike Hallewell took over as mill superintendent, and Dave worked once again applying his specialist skills to the ongoing operation at the processing plant. When South Crofty closed in 1998, the mill at Wheal Jane also fell redundant. Dave was then taken on by Holman Wilfley, assisting in the construction of shaking tables for the mining industry, still based at Wheal Jane, until Holman Wilfley decided to move offsite to bigger premises in Camborne. Missing Wheal Jane far too much, Dave then decided to start his own business and to run it from Wheal Jane where the business has been operating ever since. 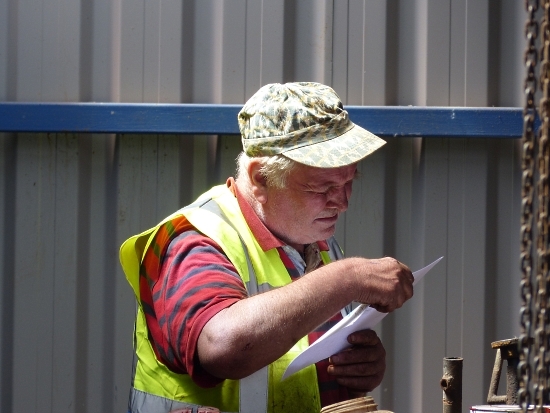 Now in his seventies, Dave has his own empire at Wheal Jane, including his private garden, and is kept busy full-time doing work for the Wheal Jane Group, Wheal Jane Ltd, Wheal Jane Laboratory, Wardell Armstrong International, SGS Minerals and others. Dave says, “I can still remember the construction of the road into the site which was built and completed before the office building at the entrance, and the development of the site to what it is today. My days at Wheal Jane seem to pass faster and faster as time goes on. I am always fully employed. Dale completed an HND degree in Industrial Geology and a Dip CSM (Diploma of the Camborne School of Mines) 1st Class course at the Camborne School of Mines to capitalise on his keen interest in minerals and the mining geology of Cornwall. A B.Eng (Hons) in Industrial Geology, also at the Camborne School of Mines, completed Dale’s academic qualifications, and included Mineral Resource Assessment, Ore Petrography, Ore Deposit Geology, Mining Methods, Geotechnical Engineering and Geological Mapping. In his final years of study, Dale also worked as a junior laboratory technician at the school, only getting back to his passion for geology by joining Crofty Consultancy in April 1999. Following the closure of South Crofty mine in 1998, the consultancy business became part of the Wheal Jane Group and relocated to Wheal Jane where Dale joined the growing consultancy team providing mine searches and mundic testing. Dale has remained with the consultancy ever since, despite many changes during the past 20 years, and during that time has personally completed no fewer than 35,000 mining searches for properties in Cornwall. When not engrossed in mine plans and mining records, Dale can often be found around Cornwall collecting specimens of tin and tungsten mineralisation, and recording and photographing past Cornish mining activity. Beyond his geological experience and expertise, Dale is a keen and expert target shooter with various classes of firearm, and has competed at regional, national and international levels including the first UK v South Africa field target competition in South Africa in 2003. Dale also occasionally writes freelance articles for UK shooting magazines. 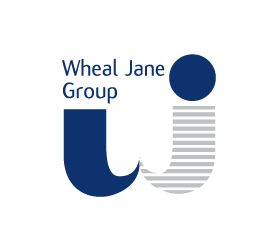 In 2006, Crofty Consultancy changed its name to Wheal Jane Consultancy where Dale is now a Senior Mining Geologist running the mine search department of the business.